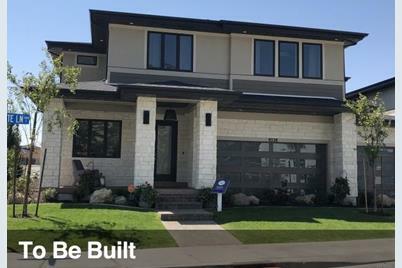 Enjoy this stunning 2 story in our BRAND NEW community off Wasatch Blvd. We are just minutes away from 4 ski resorts and offer in community access to hiking and biking trails. 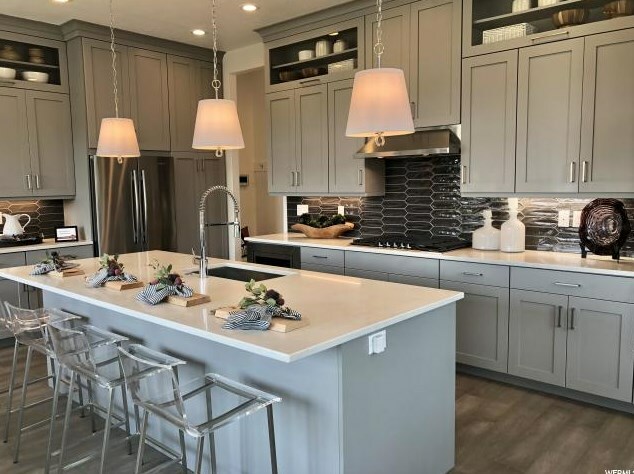 The PABLO plan in our Picasso neighborhood features open floor plan with plenty of room for entertaining family and friends. 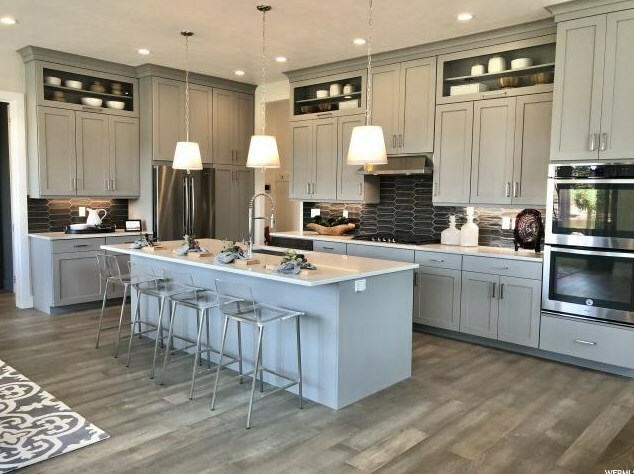 Enjoy time around your large kitchen island with its Whirlpool Stainless Steel appliances (gas range included), granite counter tops, and beautiful kitchen cabinets. 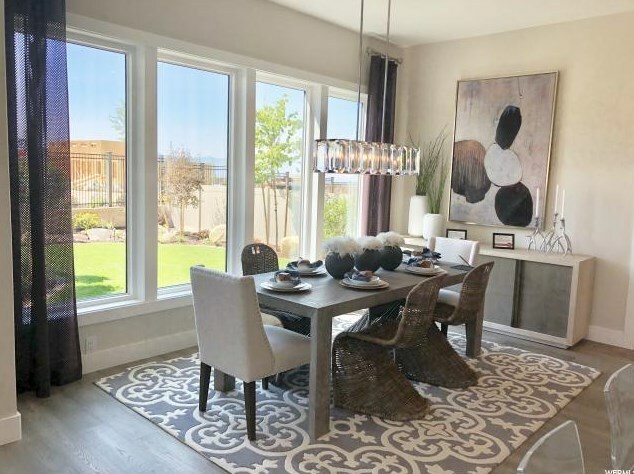 Or cozy up by your included gas fireplace while you enjoy your bright Great Room with its large windows. 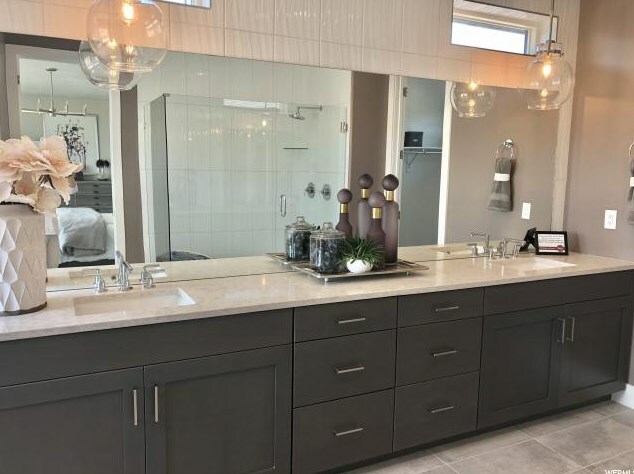 Your Master Suite is truly a retreat with its oversized shower with its optional bench, huge adult height vanity sinks, and 2 walk-in closets!! Enjoy quiet time in your covered deck off of your Master Bedroom! Upstairs, 2 of the bedrooms share a Jack & Jill bathroom, and the 3rd bedroom has its own bath. 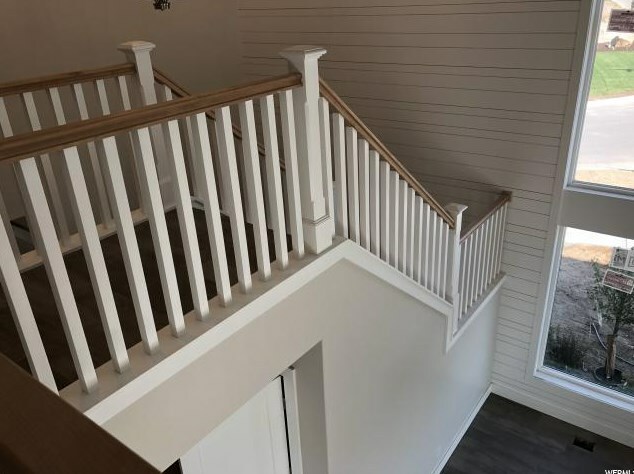 Enjoy the fully finished family room in your 9' basement with 2 bedrooms, full bath and large family room. 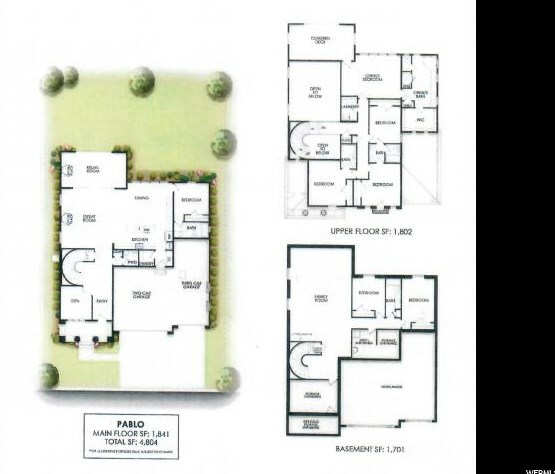 All of our homes come with 10' main floor ceilings, 9' ceilings on the 2nd floor, and 9' basement foundations. In addition, all of our homes come with front and backyard landscaping included, as well as fenced back yard. Price for this home reflects additional lot premium added to purchase price listed. Taxes based on Salt Lake County records. Buyer to verify all. 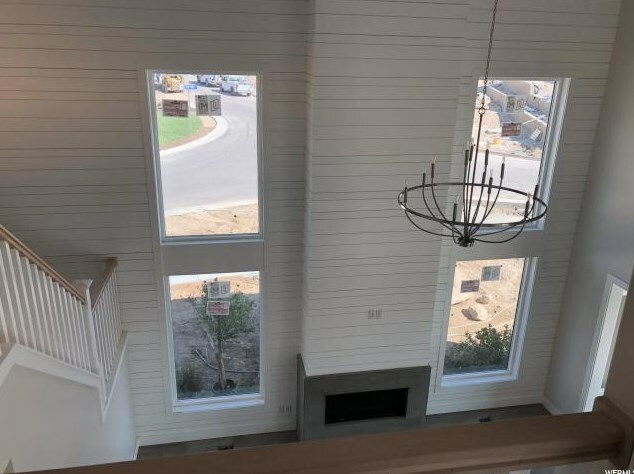 ***PICTURES ARE FROM OUR PABLO MODEL HOME***THE HOME BEING LISTED IS SOLD BUT WE HAVE OTHERS!! *** Call today to learn more and act on our remaining home sites. 2nd Level: 1,636 Sq. Ft.
Main/1st Level: 1,573 Sq. 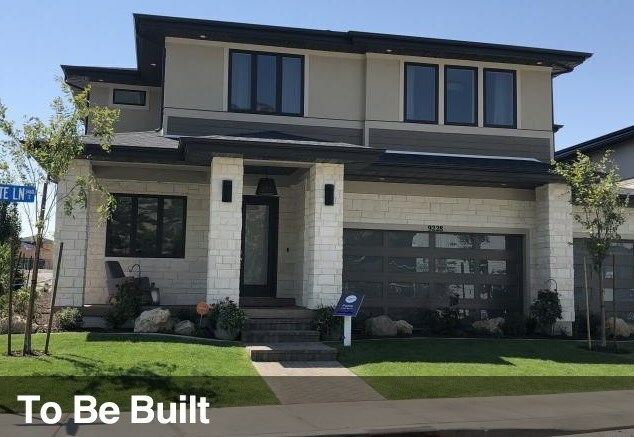 Ft.
3409 E Maya Ln S #231, Cottonwood Heights, UT 84093 (MLS# 1551660) is a Single Family property with 7 bedrooms, 5 full bathrooms and 1 partial bathroom. 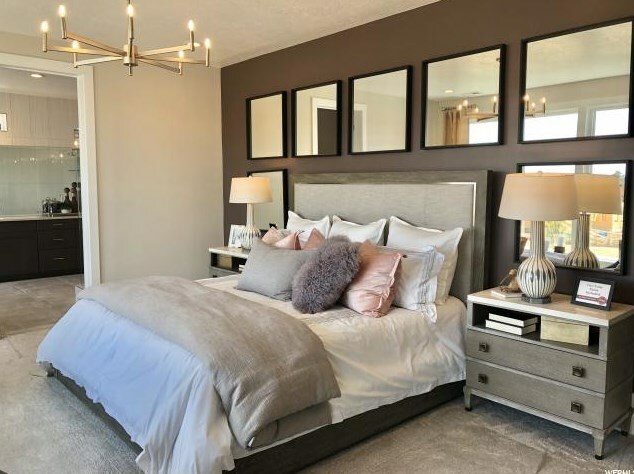 3409 E Maya Ln S #231 is currently listed for $921,952 and was received on September 01, 2018. Want to learn more about 3409 E Maya Ln S #231? 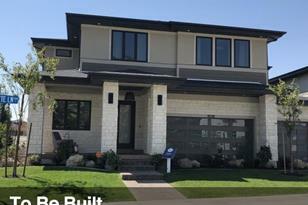 Do you have questions about finding other Single Family real estate for sale in Cottonwood Heights? 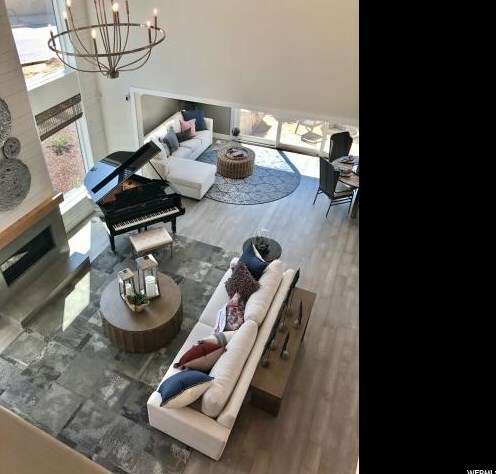 You can browse all Cottonwood Heights real estate or contact a Coldwell Banker agent to request more information.